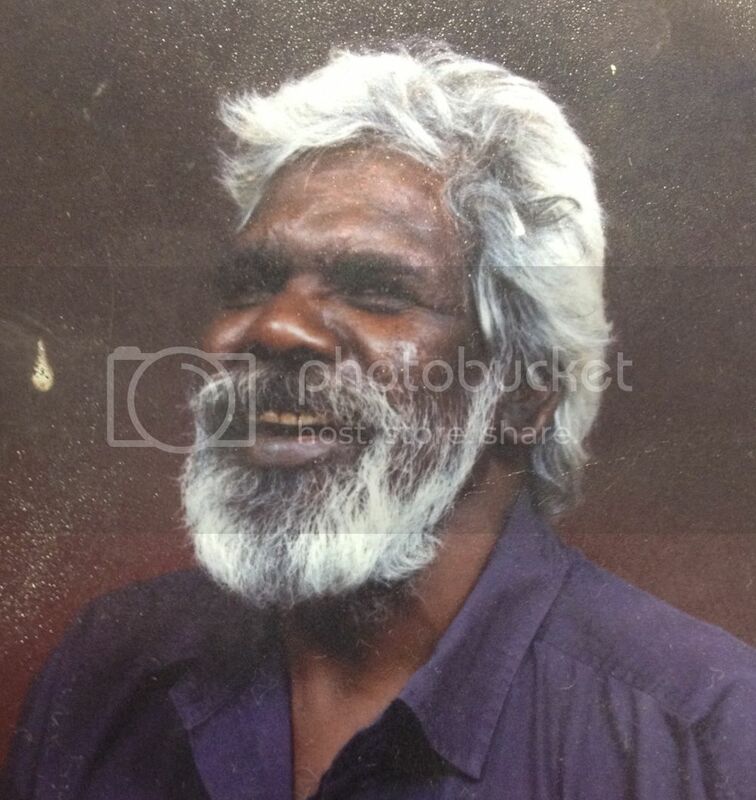 NT Police are searching for a 50 year-old missing Aboriginal man; John Jackaboy Waters from Woodroffe. Mr. Waters has not been seen since the 17th November, with Police being alerted at 10.15am on 21st November. Police hold fears for his welfare as Mr. Waters requires daily medication; of which it is believed he does not currently possess. The public are urged to contact Police on 131 444 should they have any information relating to the whereabouts of this missing man.